We are offering high quality Lambretta Scooter Speedometer Gear Seals. Our stock comprises Lambretta Scooter Speedometer Gear Seals in various sizes. 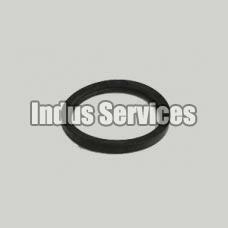 They are fabricated using the finest grade polymers and exhibit exceptional sealing properties. Thatâ��s the reason we are a Manufacturer, Exporter and Supplier of high repute.